One of the most rewarding careers both in terms of job challenge and monetary benefits is undoubtedly law. Open to students of all streams, law is suitable for someone who has a passion for understanding the legal systems of the country and who is looking for challenging and exciting opportunities at the work front. In the last couple of decades, there has been a steady increase in the demand for law graduates in diverse fields. There are three categories of university where one can study law. The first category consists of the National Law Schools. What started as a bold experiment in the field of legal education back in the 1980s, has become a phenomenal success. With just one National Law School in Bengaluru in 1988, today, the country boasts of 17 schools coming under the “National Law School” banner and are part of CLAT (Common Law Admission Test). 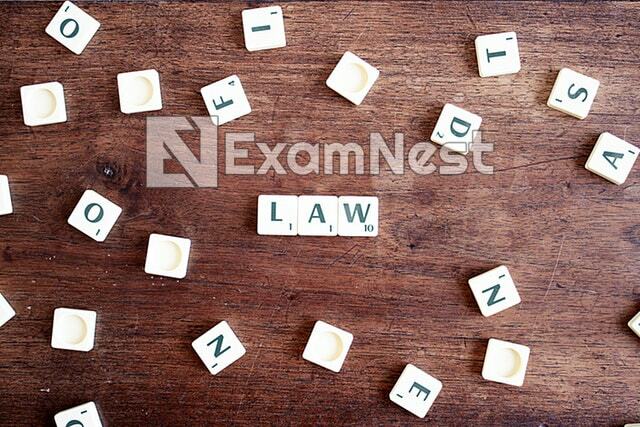 There is also another prestigious National Law School in Delhi which conducts its own admission test (AILET). The National Law Schools offer only a five-year course. The second option is the Government Law Colleges, entry to which is based on exams conducted by respective universities like MAHCET for Maharashtra.These colleges offer both a three-year and a five-year programme. The three-year course is ideal for graduates from any discipline and the five-year course is pursued by students after completion of 10 + 2 examination. The third choice is to study law in private law colleges; the selection is again based on the board examination marks. Some private colleges, however, conduct their own entrance tests and many colleges use CLAT score to give admissions like Nirma University which accept CLAT score. Other Universities are Symbiosis Law School which conducts SET, Jindal Global Law School which conducts LSAT.